Below are the swim wave assignments for the Luray International and Sprint Triathlons this weekend. Please note: Participants will compete in whichever age group they would be in as of Dec. 31st, 2014. In other words, your age group for the Luray Triathlon will be determined by your age on December 31st, 2014. For example, if you are 44 now but turn 45 on September 1, your race age will be 45 because you will be 45 on December 31, 2014. 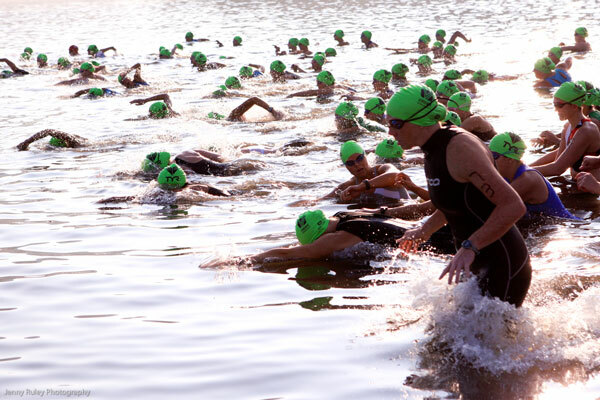 As such, you will race in the 45-49 age group at Luray Triathlon, not the 40-44 age group.